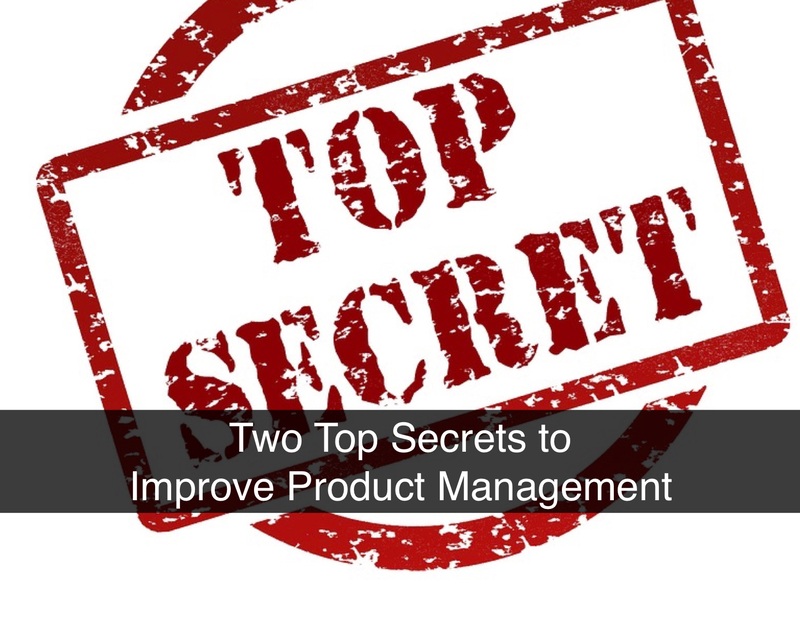 The most important path to effective product management and marketing is a deep understanding of your customers’ needs and alternatives. A successful growth strategy differentiates your product from the competition's and delivers a persuasive value proposition. Much is written these days about the changing nature of B2B marketing. The internet and marketing automation are changing how companies engage customers. Social media is playing a prominent role in shaping customer choices and influencing new trends. Some call these changes “consumerization” of B2B marketing, a potentially game-changing environment for some B2B marketers. 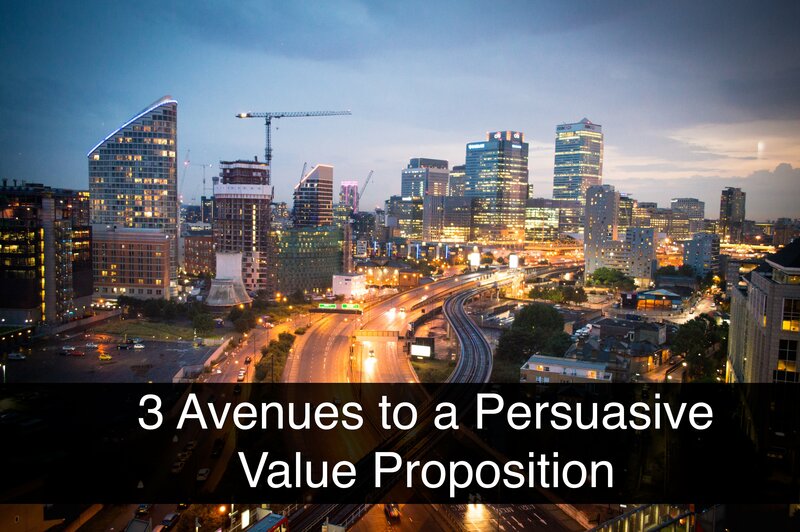 A compelling value proposition is critical to sales success. It can, without a doubt, make or “brake” a sale and is often the root cause when new products or solutions fail to reach their destination. 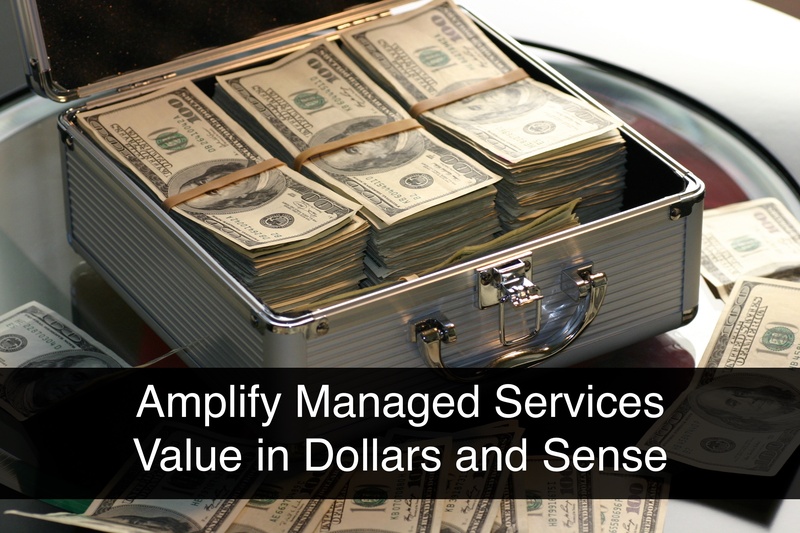 Without a clear value map or an understanding of “what’s in it for them,” prospects have little reason to invest in your offering. I don’t know how many times this has been said in the past, but it’s worth saying again: Buyers will go through the first half or more of their journey without you. 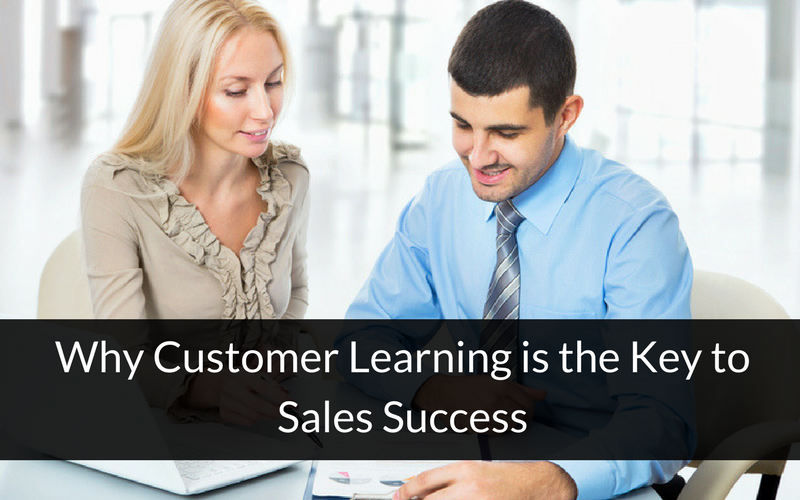 According to the latest research from Forrester, 67% of a buyer’s learning is made before engaging with a member of your sales team. What does that mean? That you can’t wait until the customer has asked for a visit from a sales representative to start selling. You need to act before that and in a way that will bring value by teaching something the buyer didn’t know before. Whenever I hear someone talk about finding his or her unique selling point, the hair on the back of my neck stands on end. 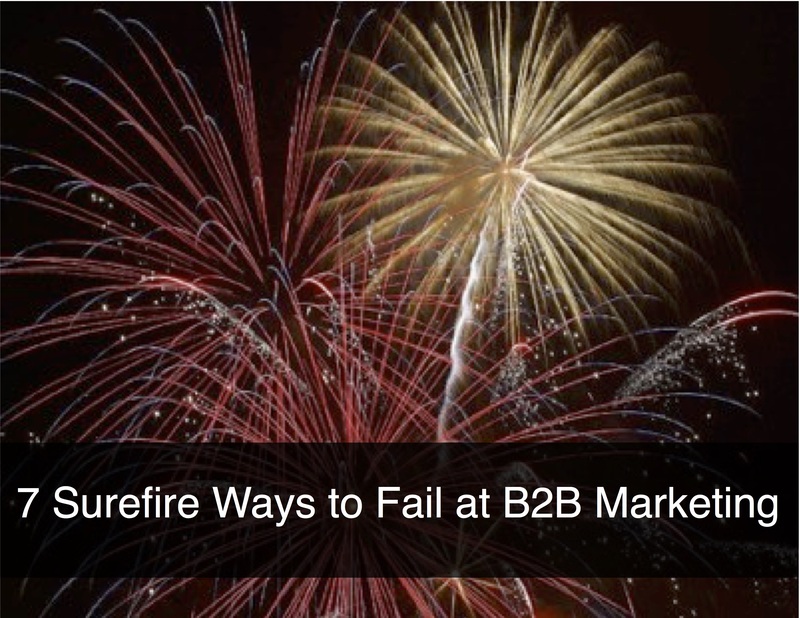 If you are in complex B2B selling, you should not waste your time looking for a unique selling point. Instead, you need to know your value proposition, which includes all the unique things you do. As you build your approach to a particular potential buyer, you will use the unique thing you do that appeals to that particular buyer to build your value proposition. For another buyer, a different unique offering may be more suitable; you would then build your value proposition for this new buyer with a different unique offering. 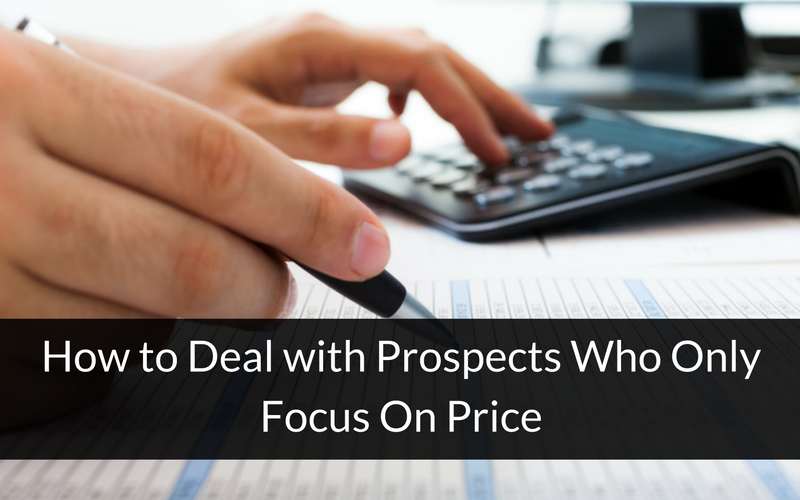 Most of your prospects will focus on price once they think they have found a product or service that will meet their needs. It’s normal to want to know how much something will cost. However, it’s best to avoid responding directly to this question until you have established the problem and the value of solving that problem. While it may seem like customers only focus on price, many of them actually place a higher importance on other attributes. 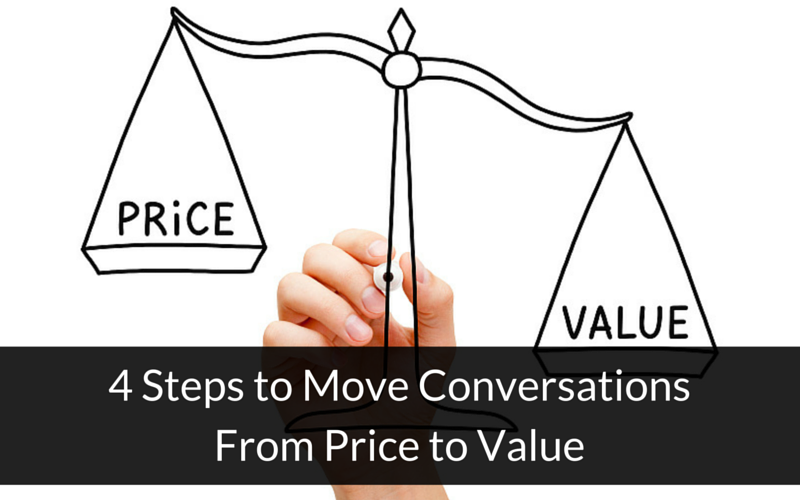 By skillfully framing the conversation using your knowledge of those attributes, you can move their focus from price to value. You begin by building rapport with the customer. During this time, you will want to ask questions about the business and focus the discussion on what problem the customer needs to solve. From the answers the customer provides, you will learn most of the attributes s/he responds to, providing you a pathway away from price. 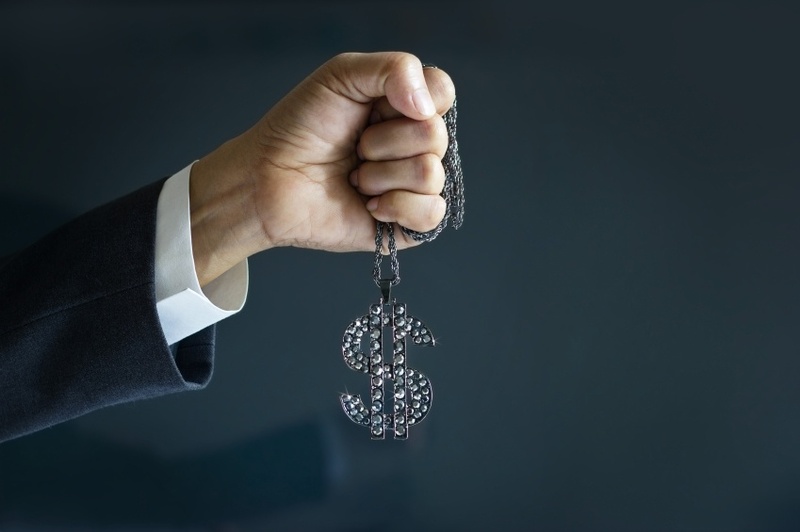 The most effective way to motivate buyers is to quantify a solution’s value. While marketing and sales organizations often produce rich content that supports various aspects of the buyer’s journey, they often fail to communicate value as a bottom-line differentiator. When this happens, they lose an important opportunity to persuade buyers and business decision makers. In order to capitalize on this opportunity, value must be communicated to three distinct audiences: buyers, the buying committee and the finance team. Each group has a unique perspective, and their interests must be clearly addressed by your sales reps. Traditional marketing wisdom tells us that building customer relationships begins with the sales process. Every product, company and industry has its own unique journey, and it’s our job as B2B solution providers to establish trust, credibility and value every step of the way. Breaking through the obstacles in today’s buying processes is best achieved through value selling. 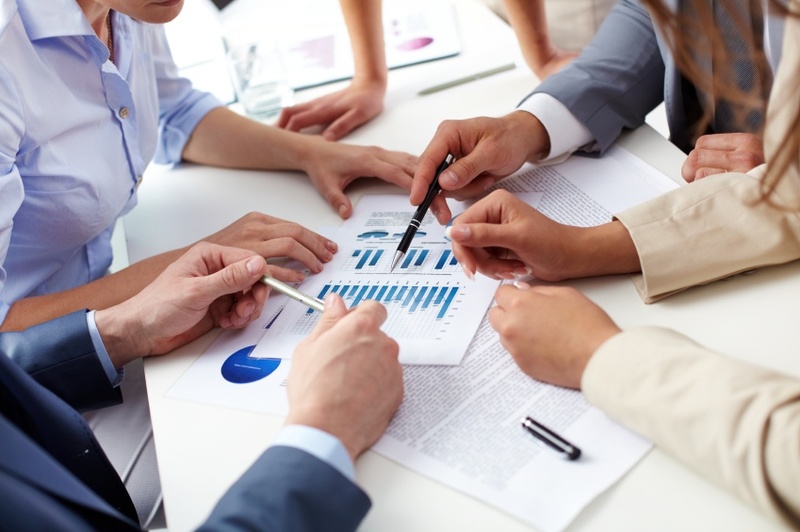 Many sales teams now sell to diverse committees, often with stringent corporate oversight. And they are challenged to break through the noise as buyers conduct their own research before contacting vendors. 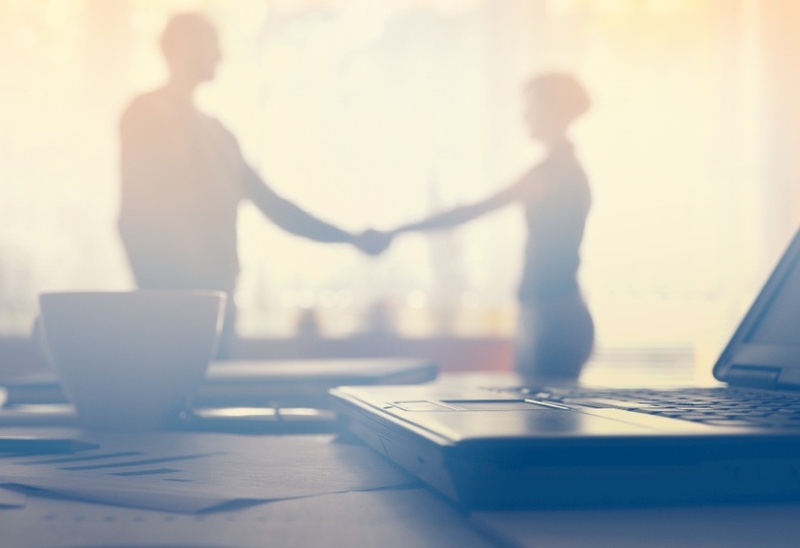 To close more deals and build profitable, long term relationships, embrace a smarter value selling process and a change in perspective from vendor to business partner.